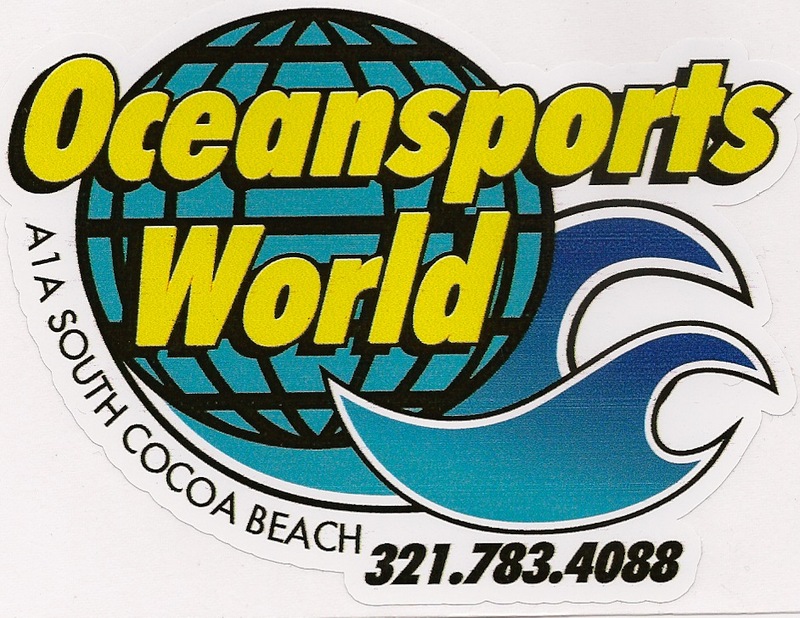 Oceansports World Surf Shop is located at the south end of Cocoa Beach, Florida on A1A. They have surfboards, SUPs, kayaks and a variety of surf related gear and accessories. Their signature boards are Island Surfboards. This entry was posted in Surf Shops and tagged Oceansports, Surf, Surf Shop, Surfboards. Bookmark the permalink.